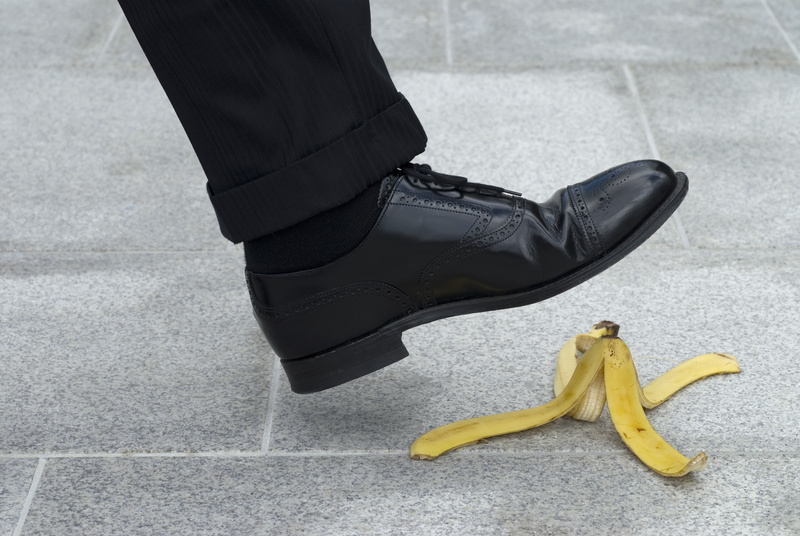 Premier Insurance Adjusting Company specializing in general liability and casualty claims. We Accept NO Limits, and neither should our clients. We provide claims services to insurers nationwide. Meet the team of professional claims adjuster. 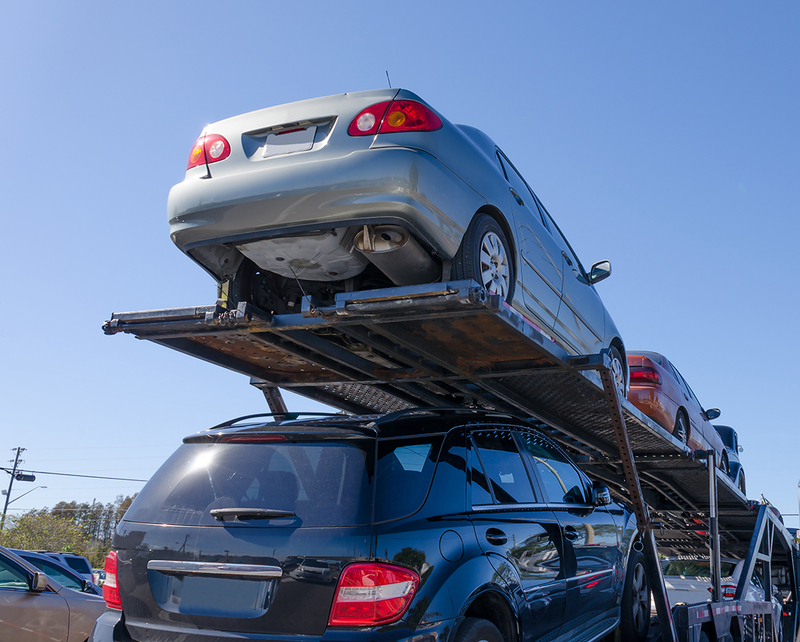 Michael J. Curtin & Associates is a full-service adjustment company specializing in general liability and casualty claims. We strive to stand out in a crowded market by providing accurate and cost effective services in a timely manner. Our team of professional claim adjusters has extensive experience to get the job done. 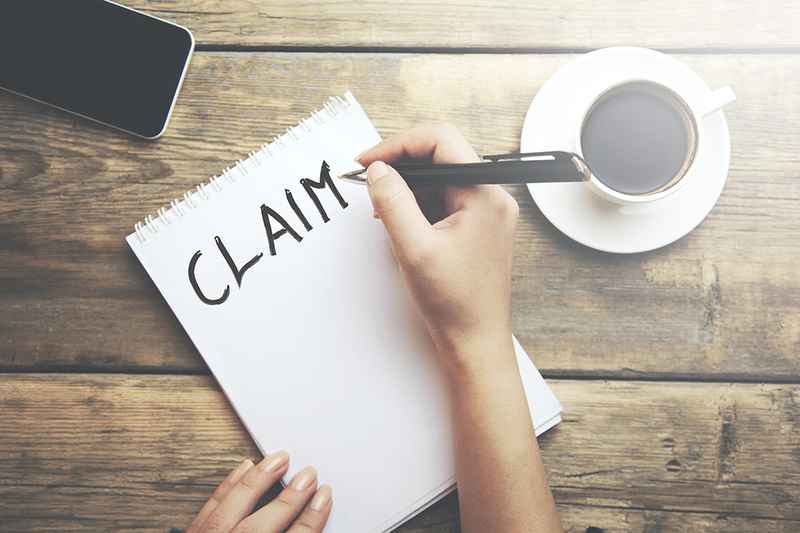 We want to earn your business, one claim at a time!